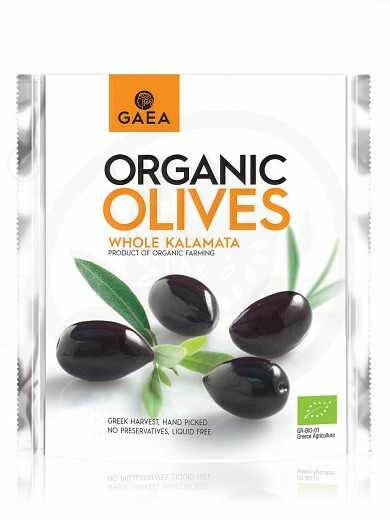 GAEA Organic Kalamata olives are handpicked from organically cultivated trees. Sun ripened with their colour depending on the exposure to the sun’s rays while on the tree. 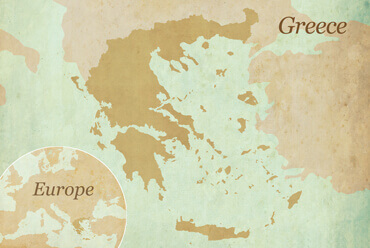 They are a source of dietary fiber and copper, rich in vitamin E and contain mono-usaturated fatty acids and polyphenols. These olives are delicious for snacking and entertaining! Liquid free, preservative free and with reduced salt. 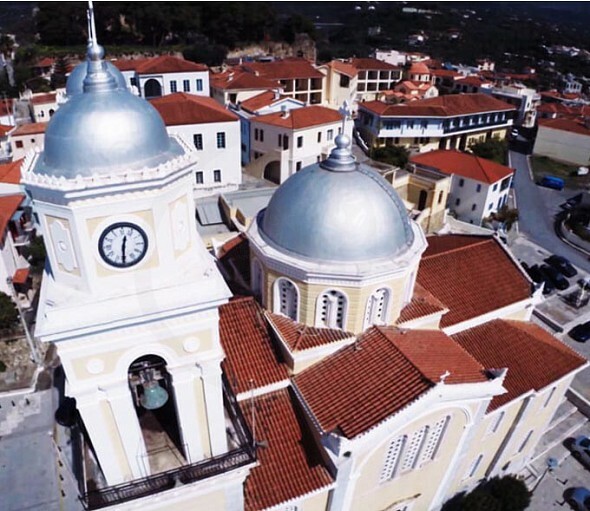 I a pouch that keeps the olives fresh and full of authentic Greek flavours. 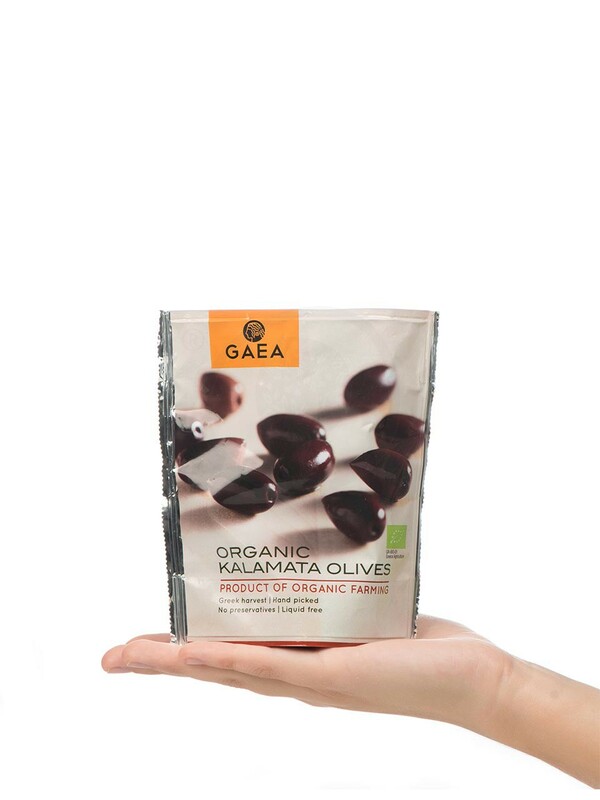 GAEA Organic Kalamata olives are handpicked from organically cultivated trees. Sun ripened with their colour depending on the exposure to the sun’s rays while on the tree.